Ready to fast-track your Twin Flame goals? Receive more pleasure in your business and blissness? 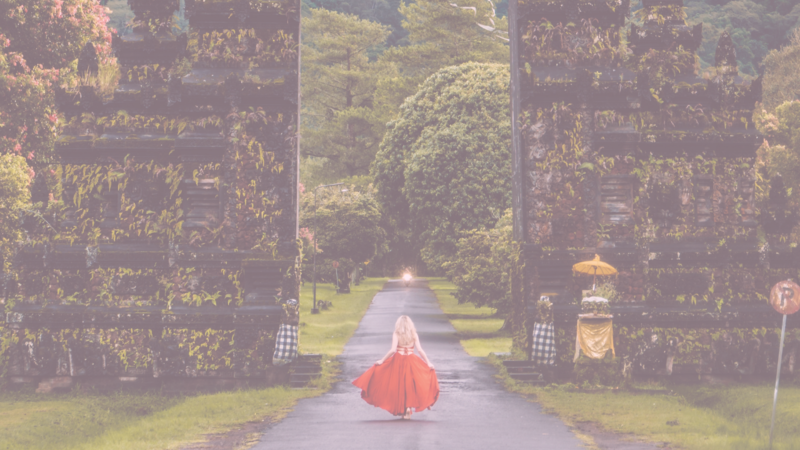 Awaken your Divine Feminine energy in the safe and sacred space of a retreat or workshop with Dr. Amanda Noelle, her Twin Flame Jack, + Aphrodite University! Are you ready to learn the tools to quickly attract your ultimate soulmate, your Twin Flame? Discover the 22 Twin Flame Love Blocks and how to use them to understand your core relationship patterns, why you’re calling in certain types of lovers, and to call in the divinely matched type you want to attract. Awaken our Divine Feminine energy and become a badass bride of self-love! 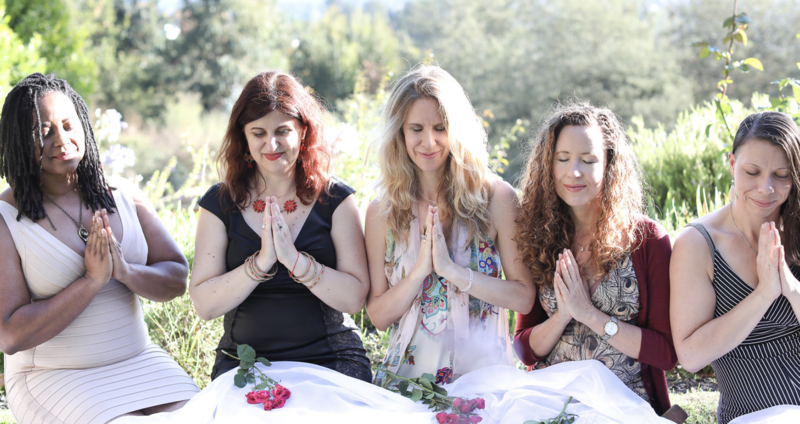 Join us at the Twin Flame Bridal Shower Retreat where you’ll become radiant and nourished. Write your self-marriage vows, cleanse old relationship patterns, ancestral sabotages, and karmic ties, and prepare for the best relationship you’ve ever experienced–starting at you! Register for the 2019 retreat here! In this luscious and relaxing 7-day journey in tropical paradise, you’ll go through a Twin Flame rebirth, goddess awakening, and DNA activation so you can swiftly prepare for and attract your ultimate beloved in bliss. Register the 2019 Bali Retreat here! 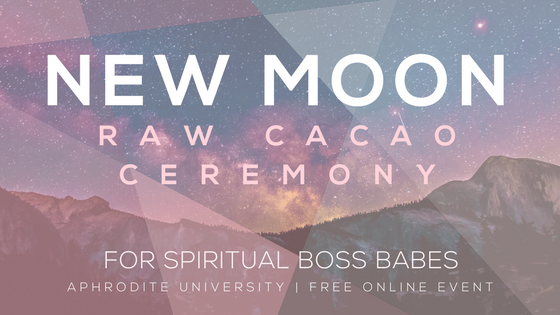 Join Dr. Amanda Noelle and the Aphrodite University community for a delicious raw and real LIVE online new moon raw cacao ceremony. This happens right on or around each new moon and is a complimentary gift to our global goddess tribe of entrepreneurs, love leaders, light workers, and Twin Flame women committed to setting Goddess Goals and MOONifesting dreams with Divine Feminine energy and Divine Masculine action-taking!